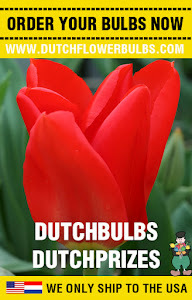 Today an article about a kind of odd flower, the flower we are talking about doesn't show up in every common garden. This is the Frittilaria, it looks a bit strange. The top looks like a pineapple, but the yellow petals looks like a fuchsia. Got curious? 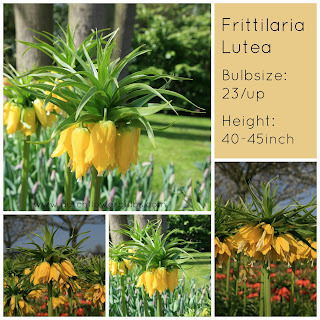 We have the Frittilaria on our website, in different colors.